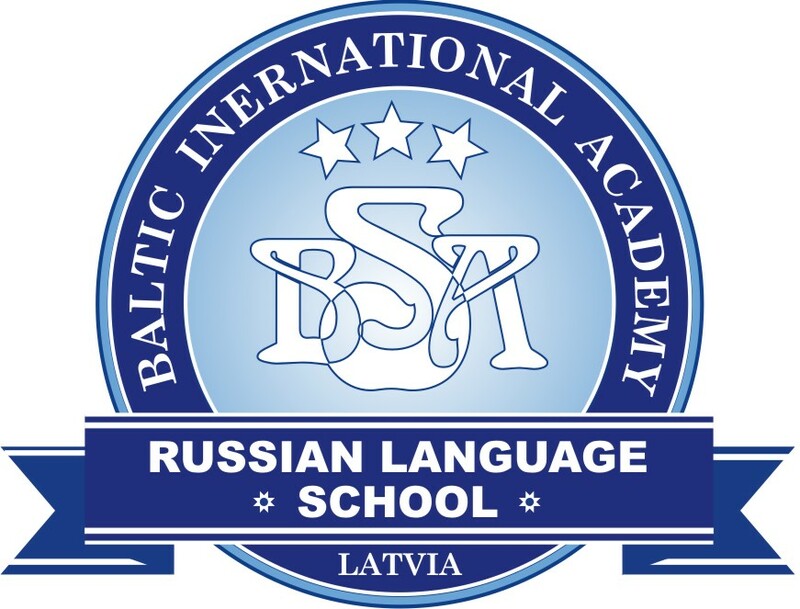 For successful implementation of the European gauge railway line Rail Baltic/Rail Baltica project its coordinator, the joint venture of the three Baltic States RB Rail AS registered in Latvia, has founded branches in Lithuania and Estonia, companies representative informed BC. At the beginning of the December 2016 RB Rail AS founded branches in Lithuania and Estonia. On December 6, 2016, branch RB Rail AS Lietuvos filialas was registered in Lithuania, but on December 14, 2016, branch RB Rail AS Eesti filiaal was officially registered in Estonia. The aim of the newly registered branches is to promote successful project implementation operations of RB Rail AS. The founding of the branches in both countries was in accordance to the Agreement on Rail Baltic/Rail Baltica Contracting scheme signed in October, 2016, defining procurement roles of the joint venture RB Rail AS and the national implementing bodies in the three Baltic countries. The agreement states that the contracts for RB Rail AS organised procurements having as their subject matter service provision or supply of materials in Lithuania or Estonia must be signed with the respective branch of RB Rail AS ensuring VAT input tax recovery in the respective country. Additionally, the branches will be performing project coordinator's representational function in both countries and will be ensuring direct contact with the ministries and the implementing bodies of the respective states. The branches will also facilitate Estonian and Lithuanian citizen interest to work for the joint venture RB Rail AS registered in Latvia with its head office in Riga. Currently both branches are managed by Baiba Rubesa, the CEO of RB Rail AS, however, after the registration process will be concluded the management will be overtaken by the respective RB Rail AS Country Managers in Estonia and Lithuania. RB Rail AS is a joint venture between the three Baltic States established in October 2014. Holding equal shares in RB Rail AS are Eiropas dzelzceļa līnijas SIA in Latvia, Rail Baltica statyba UAB in Lithuania and Rail Baltic Estonia OU in Estonia. 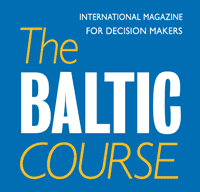 RB Rail AS is the central coordinator for the Rail Baltic/Rail Baltica project. 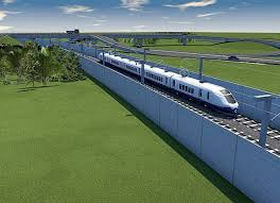 The project involves the construction of a high speed rail line from Tallinn to the Lithuanian/Polish border. Rail Baltic/Rail Baltica will be an electrified public use rail line, an environmentally friendly and modern form of transportation.